Brian talks with Jason McGee (@jrmcgee, VP & CTO IBM Cloud) about the origin of the Istio project, the challenges of large project teams, how Istio helps application teams, and the evolution of cloud-native application frameworks on Kubernetes. Topic 1 - Welcome back to the show. For anyone that's not familiar with Istio, what is it, what cdoes it do, and what types of problems does it solve for developers? Topic 2 - Istio is beginning to get some traction at meetups tradeshow talks. Where is it in terms of maturity, open governance, developer participation? Topic 3 - Is Istio going to be broadly applicable to new applications (cloud-native, microservices), or do you see it trending towards a specific type of use case? Topic 4 - Istio is being adopted by the companies and the technologies around Kubernetes, the CNCF, etc. Do you feel like the Kubernetes architectural approach is going to be the direction that we'll see going forward for modern application development and container usage? Topic 5 - What are the best ways for companies or developers to start experimenting with Istio? Is it easy to get started? Is there training yet? 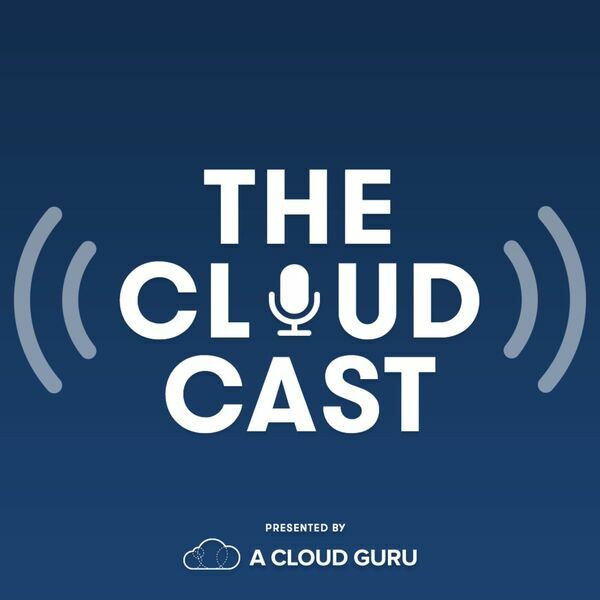 All content © 2019 The Cloudcast - Cloud Computing.